Friends of Glenan Wood Save this woodland for the community! 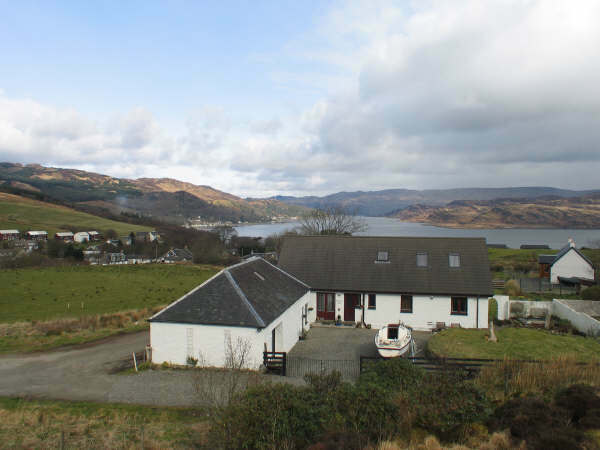 Kilfinan Hotel Telephone 01700 821201 - a few miles from Tighnabruaich, close to Loch Fyne near Otter Ferry. Botanica in Tighnabruaich village is a restaurant and wine bar offering seasonal fare. Susy's Cafe near the Tighnabruaich Pier offers teas, coffee and casual fare, and with a large car park, caters to buses. On road out of Kames, The Barn offers casual food, wines and beers. Colintraive Hotel, Colintraive. Also a bit further away, by the Bute Ferry. Kyles of Bute Golf Course - a hilly, moorland course with magnificent views. Sheep and other wildlife dot the course. The M.V. Balmoral visits Tighnabruaich An account of a "doon the watter" trip to Rothesay and Tighnabruaich on the M.V. Balmoral, with lots of photos along the way.